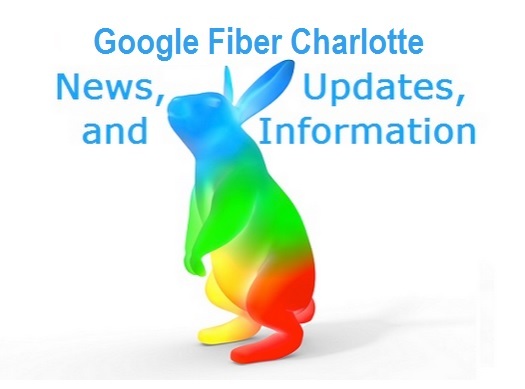 This page has the latest Google Fiber news and information for Charlotte, North Carolina. May 5, 2015: The Charlotte Observer posts an article about a Google Fiber Hut which is being installed. January 27, 2015: Google announced Google Fiber is coming to Charlotte. January 26, 2015: We announced here on our North Carolina Gigabit Fiber resource that Google Fiber is almost definitely coming to the Charlotte area. Which TV stations are available via Google Fiber? In Charlotte, the channel list is going to be quite extensive. More info will be posted here soon, for now you can check the official page which is in the resources section below. Will North Carolina get Google Fiber? – This page lists the history of Google Fiber and other Gigabit networks coming to Charlotte, North Carolina. Google Fiber Charlotte – Official Page by Google. That is absolutely amazing, wow. USA is lucky you have a corporation such as Google behind you, This has really blown my mind. Over here in Europe I really can’t imagine getting gigabit internet set up for a very long time, normal fibre optic has barely been installed yet! Much of Europe only has 1/mbps like speeds! Are google slowly adding this service to the whole country? or just using Charlotte as a tester? Google Fiber is in a couple of cities already. There are a few other Gigabit providers out there. I thought this was coming in the 90’s! We have lots of “dark fiber” here from the .com bust era. South Korea has us all beat really bad though!